ASYLUM brings together fashion and art. A surrealist tone, a curiosity about the body, and a fascination for creating a persona, are a few of the shared ingredients. Take Hans Bellmer, for instance, who created macabre images in the 1930s by dismembering dolls and combining the parts into implausible bodies that he then photographed. Seventy years later, the incorrigibly ironic Ann-Sofie Back designed garments out of mismatched parts. To join pieces by stitching them together was howMaria Miesenberger found her way into sculpture, and her first objects were influenced by the clothes made by her mother. In the 1990s, a style emerged that was characterised by seams on the outside, strange proportions and mysterious drapings, by designers such as Martin Margiela. The style was dubbed deconstructivism, a term from semiotic analysis coined by the philosopher Jacques Derrida, who wrote that texts contains gaps, tensions and contradictions, or “asymmetries”. Fashion designers are constantly exploring proportions and shapes in relation to the body. A few representatives of a form of post-deconstructivism are Anna-Sara Dåvik, Juun.J, Sandra Backlund,Minna Palmqvist and Patrik Söderstam. While the first three focus on shapes and silhouettes that sometimes run amok, the latter two are more interested in (gender) identity and the inside of the body. Minna Palmqvist and Patrik Söderstam have turned our clothed bodies inside out. Like Elsa Schiaparelli, whose Skeleton dress was created in 1938 for the haute couture collection “Circus”, after a sketch bySalvador Dalí. Uncovering is also an approach used by Maria Miesenberger. 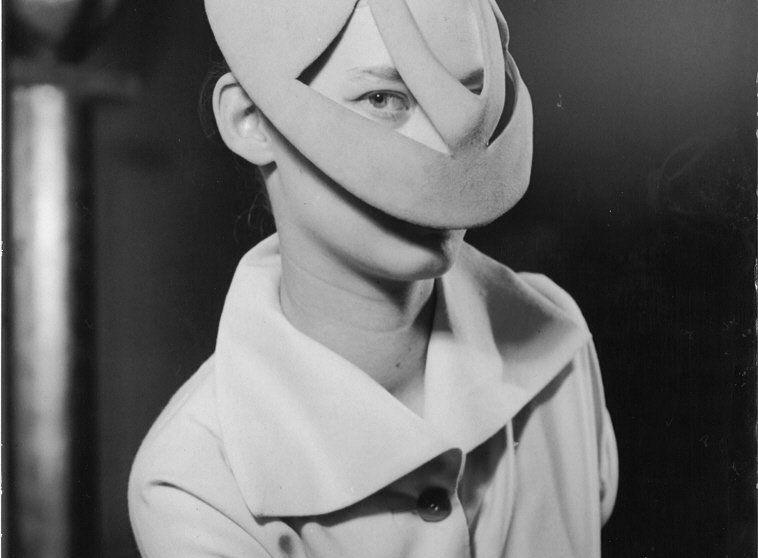 Wearing the inside on the outside was vital to the poetRut Hillarp, whose creativity was fuelled by sado-masochism. Pain was fundamental to her relationship with the experimental filmmaker Michail Livada. Trompe l’oeil was Elsa Schiaparelli’s signature, a trait found also inMartin Margiela and Ann-Sofie Back. Whether Aernout Mik’s film installation and the swishing whip of Sun Yuan and Peng Yu is worrying or amusing, is up to the viewer’s eye and mood to decide. Curator and author: Karina Ericsson Wärn, director fashion design, Kulturhuset City Theatre.